$400 is a great price for a serviceable 55" 4K TV. 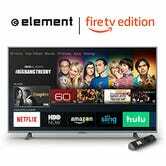 $400 for a good 4K TV with Amazon’s Fire TV/Alexa built in is an impulse buy- the first time it’s dropped below its $650 MSRP. The first question I asked when I saw the “Amazon TV” at a press event a while back was whether it would be getting a discount for Prime Day. I’ve been testing it for the last couple weeks, and I’ll definitely be buying one the next time I’m in the market. Gizmodo’s Adam Clark Estes is also a fan. 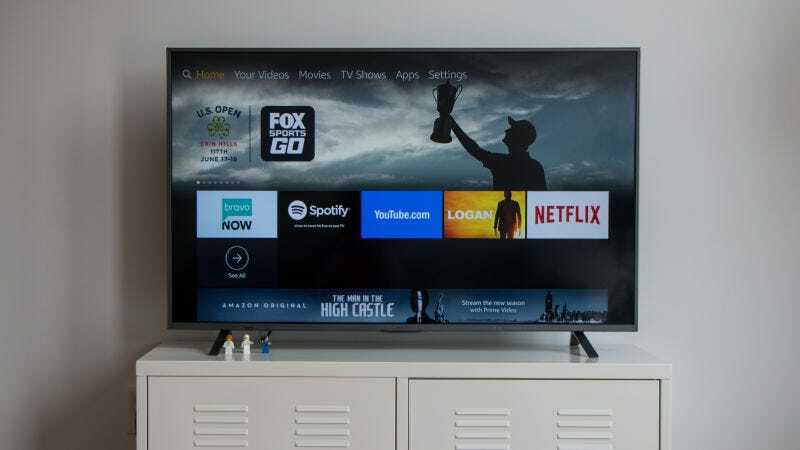 The snappiness of the Fire TV interface makes navigating media on the PS4, Xbox One, Switch, Roku, Apple TV, and other smart TVs feel like even more of a slog, and the minimalist Alexa-enabled remote is a joy to use.